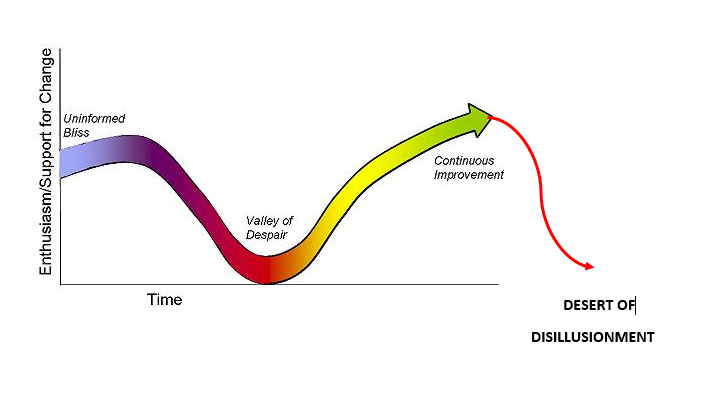 If you’ve implemented an ERP system in the last few decades, you have surely seen one of the many representations of the traditional ERP change management curve, with copious advice for avoiding, or reducing the depth of the Valley of Despair. The graph is somewhat misleading, in that it typically ends with a plateau or pinnacle of success, implying that your troubles are over as soon as you go live. Notice the descent into what I will refer to as the Desert of Disillusionment, that awful place where every “productivity improvement” line item in your rosy ROI analysis (the one that you used to justify the project) is revealed as a mirage. Why does this happen, and does it have to be this way? More importantly, what are the warning signs and how should you deal with them? We will deal with specific topics in future posts, but for now, we invite you to take our short survey on diagnosing enterprise system impact on business productivity. We have been experiencing a PermGen out-of-memory problem in an application we have been working on when redeploying our .war to a Tomcat 7.0.33 application server. This would cause Tomcat to become unresponsive and crash after about 4 or 5 redeploys. Our application is using Spring (Core, MVC, Security), Hibernate, and JPA. Our database pool is being maintained by Tomcat and we get connections to this pool via JNDI. SEVERE: The web application [/myApp] created a ThreadLocal with key of type [java.lang.ThreadLocal] (value [java.lang.ThreadLocal@d73b31]) and a value of type [java.lang.Class] (value [class oracle.sql.TypeDescriptorFactory]) but failed to remove it when the web application was stopped. Threads are going to be renewed over time to try and avoid a probable memory leak. So in our case it seemed to be an issue with the Oracle drivers. Tomcat 7 does a bit better of a job determining whether there have been leaks and reporting the problem than 6 so there may or may not be useful info in the logs of an older Tomcat install. The PermGen memory space is typically a small memory space that the JVM uses to store class information and meta data. It is different from the heap in that your application code has no real control over its contents. When you start an application all the classes that are loaded will store information in the PermGen space. When your application is undeployed this space will be reclaimed. The cause of the problem of running out of PermGen space when re-deploying a web app in general is that some references to classes can’t be destroyed by the JVM when the application is unregistered. This leaves all that classloader information sitting in PermGen since there are still live references. This can be caused by threads started by the application that aren’t cleaned up, database connections that are not cleaned up, etc. Sometimes this can be in libraries in use. This caused our war to include ojdb6.jar when deployed. So in WEB-INF/lib we would see “ojdbc6.jar” in our deployed application. This is where the problem starts. When our code requests a database connection it is creating a DataSource object using our *local* ojdbc6.jar (actually our local ClassLoader which uses our local .jar) rather than the one installed in Tomcat’s shared library directory (via Tomcat’s own ClassLoader). This now creates an object that Tomcat itself will hold on to but references code in our application and thus our ClassLoader. Now when our application is destroyed we get a leak since our ClassLoader can’t be removed. In this scenario the solution is to tell Maven that the oracle library will be provided by our container. It will be available at compile-time for our code but will NOT be included in our .war. Now when our application requests a DataSource the server ojdbc6.jar will be used removing the dependency on our application. This allows Tomcat to properly cleanup after “myApp.war” when it is removed. In ASP.NET MVC3 “master pages” are handled in the _ViewStart.cshtml file. As the name, suggests the code in this file is executed before each view is rendered (see Scott Gu’s blog post for more details). 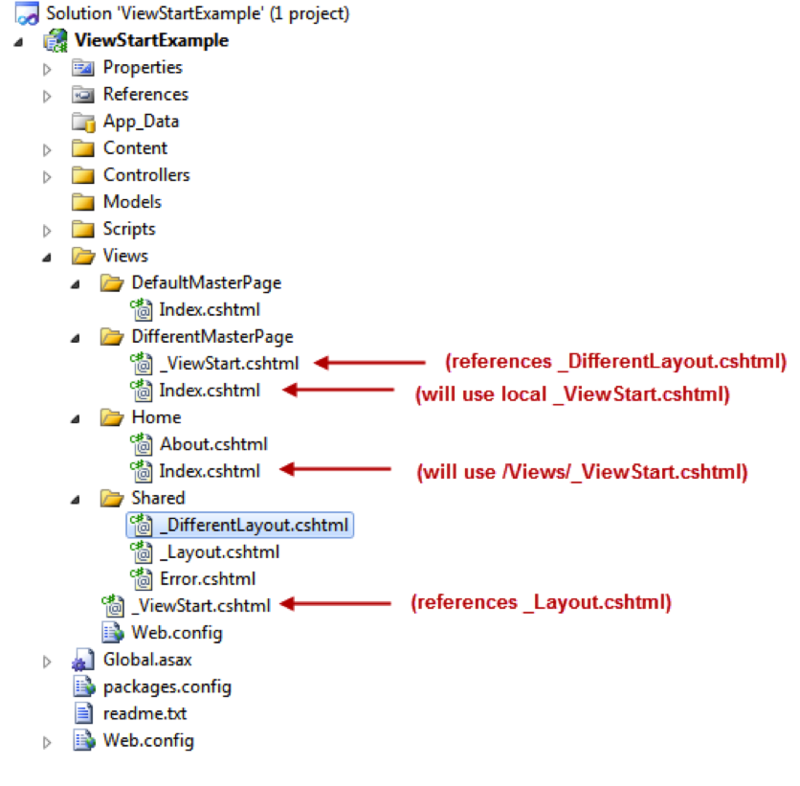 Now that you understand the basic use of _ViewStart.cshtml file, let’s go over the scope applied to these files. The _ViewStart.cshtml file will affect all views in the same directory and below the location of it. Also, you can have another _ViewStart.cshtml file under a sub-folder which will be executed after the top level _ViewStart.cshtml. Using this feature you can in effect override the top level _ViewStart.cshtml with one closer to the view. Now when the Index.cshtml View under the Home folder is rendered, it will first execute the /Views/_ViewStart.cshtml file and then it will render the Index.cshtml View. However, when the Index.cshtml View under the DifferentMasterPage folder is rendered, it will first execute the /Views/_ViewStart.cshtml file, then it will execute the /Views/DifferentMasterPage/_ViewStart.cshtml file, and then it will render the Index.cshtml View. To learn more about Edgewater’s .NET usage in custom development, click here. To learn more about Edgewater’s Web Solutions offerings, click here. The U.S. Postal Service is in dire financial straits and, like many businesses, in danger of shutting down completely if it doesn’t cut costs. By now, most carriers have been conducting business with their policyholders and agents offering electronic delivery of everything from applications to renewal notices. But there are those that still require some transactions to be conducted by “snail mail.” If the U.S. Postal Service were to shut down as early as this year, what would they do? Would the burden of these transactions then be rest with the agents, and if so, how would they react? Would those carriers be the carrier of choice when they’re not so easy to do business with because of these manually necessary steps. Obviously, the first step for most carriers is delivering policy documentation leveraging a modern document generation tool, very quickly followed by a method to accept premium payments online and set up automated account withdrawals. Both of those are fairly straightforward projects that can be done relatively quickly and easily. But the more complicated transactions of policy amendments and audit reporting are where many carriers lag behind. 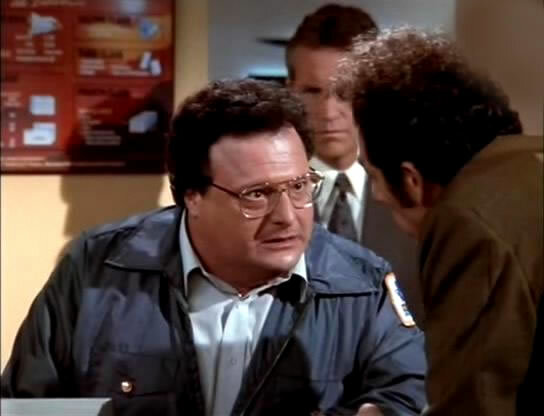 That’s where the postal shut down would really hurt. Policies like Worker’s Comp or General Liability that require businesses to report remuneration and sales figures on a regular basis rely on communication, and if that cannot be done electronically, it will become much more complicated and a longer process if paper documents have to be sent around. You don’t want your agents to become your Underwriting Assistants and bill collectors. You want them to stay out there pushing your products and generating business. You want to be the carrier that’s easy to do business with and the independent agent’s carrier of choice. If not, you may find that you’ll need to start a postal department to handle all those deliveries to policyholders. Product-based Solutions Versus Custom Solutions : Tomb Raider or Genesis? The Product-based Solution is where most of Corporate America is going for IT today. The talent required to povide a successful implementation (one you actually renew license maintenance on rather than let let quietly die an ignominious death) requires the tenacity, deep specialized product knowlege (read arcane dark arts), and courage of a cinema Tomb Raider. 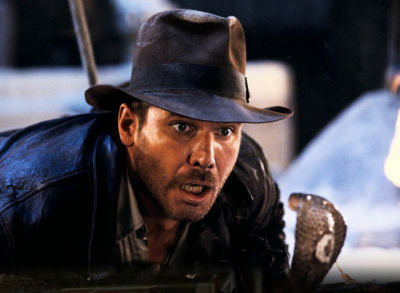 The team required has to know the target product as well as Indiana Jones knows Egyptology; with equivalent courage, problem-solving skills, and morals (one can’t be squeamish hacking a solution into submission) to be able to achieve a usable solution versus an embarrassing product snap-in. In addition to their product skills the team must be able to quickly navigate the jungle of existing applications with their mysterious artifacts to get the proper integration points and data (Gold! Gold! I say!). What if the team can’t or don’t navigate your jungle of existing applications or do not know all of the idiosyncracies of the product to be installed? Well you get an Embarrassing Product Snap-In (Do Not Pass Go, Do Not Collect $200, Do Flush Career). Every seasoned IT professional has seen one of these puppies, they are the applications you can’t get anyone to use. Usually because the do not connect to anything users currently work with, or have real usability issues (Harry Potter vs. MIT interface). Yes, the product is in. Yes, it tests to the test plan criteria. Yes, it looks like post-apocalypse Siberia as far as users are concerned (What if we install CRM and no one comes? Ouch! no renewal for Microsoft/Oracle, bummer). 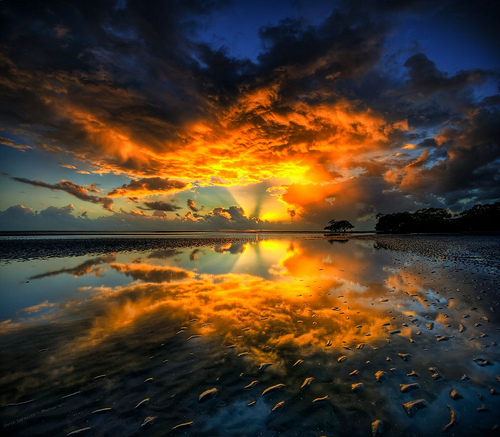 Custom Solutions are more like Genesis, Let there be Light! (ERP, CRM, Order-Entry, you get the picture). It is a Greenfield Opportunity! The team you need is just as talented as a Product-based Solution, but very different. 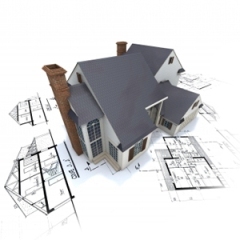 They need to be able to create a blueprint of your desires, like a rock star architect for a signature building. The team needs to be experts in software engineering and technology best practice. 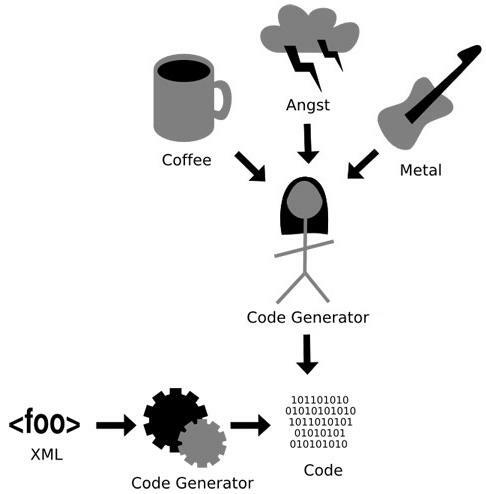 As well, the team needs to be able to translate your user’s meandering descriptions of what they do (or not) into rational features resembling business process best practice. That was Easy! In the case of custom the risk is creating Frankenstein, rather than new life (It’s Alive!, It’s Alive!). Again, every seasoned IT professional has seen one of these embarrassing creations (Master, the peasants/users are at the gate with pitchforks and torches!). The end result of one of these bad trips (Fear and Loathing in ERP) is the same, but usually more expensive, than the Product-based alternatives. Debby Downer what should I do? Reality is as simple as it is hard; pick the right solution for the organization, Product-based or Custom. Then get the right team, Tomb Raider or the Great Architect of Giza.